Centaur (Κένταυρος) - in ancient Greek mythology, creatures with the head and torso of a man on a horse's body, inhabitants of mountains and forest thickets. The centaurs accompany the god of wine Dionysus, differ in violent temper. Presumably, the centaurs were originally the embodiment of mountain rivers and turbulent flows [source not specified 1001 days]. 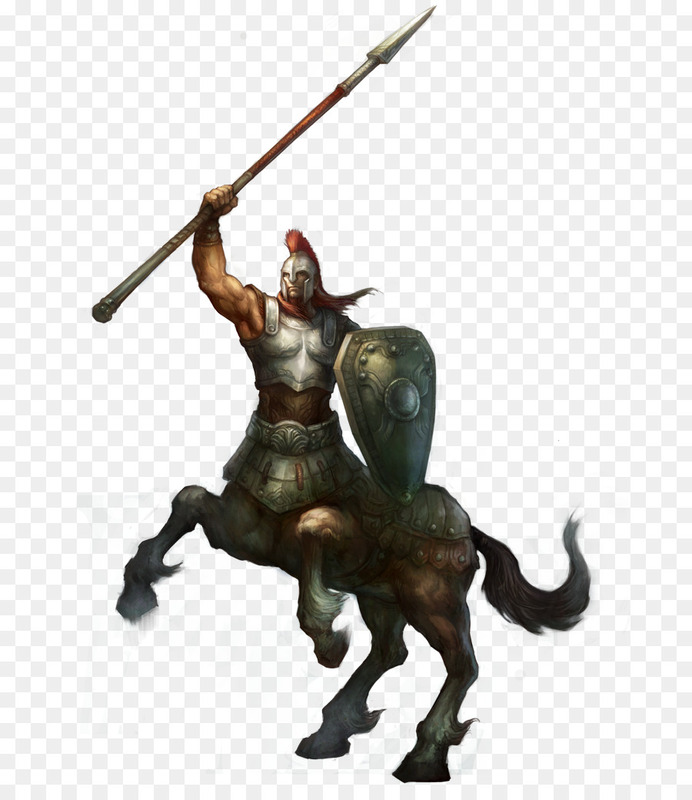 In heroic myths, some centaurs are educators of heroes, others are hostile to them. Last edited by Karacks; 11-09-2018 at 05:30 AM. Well Chiron is a thing but ok..